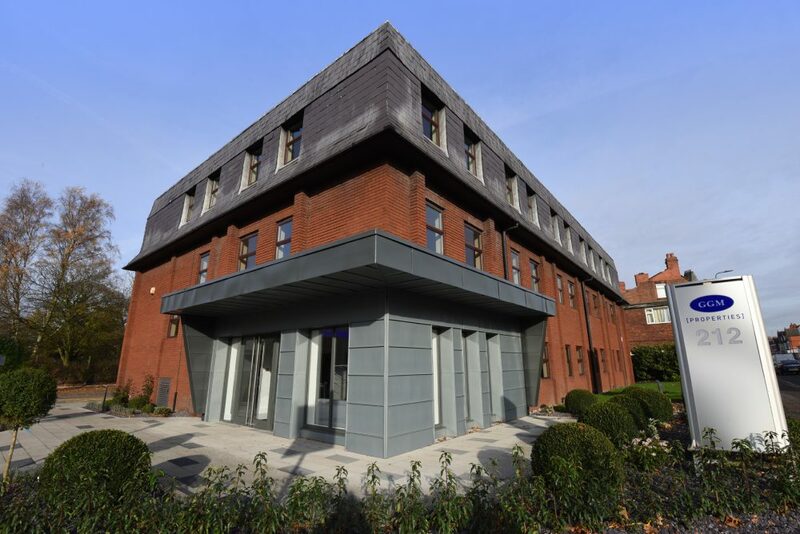 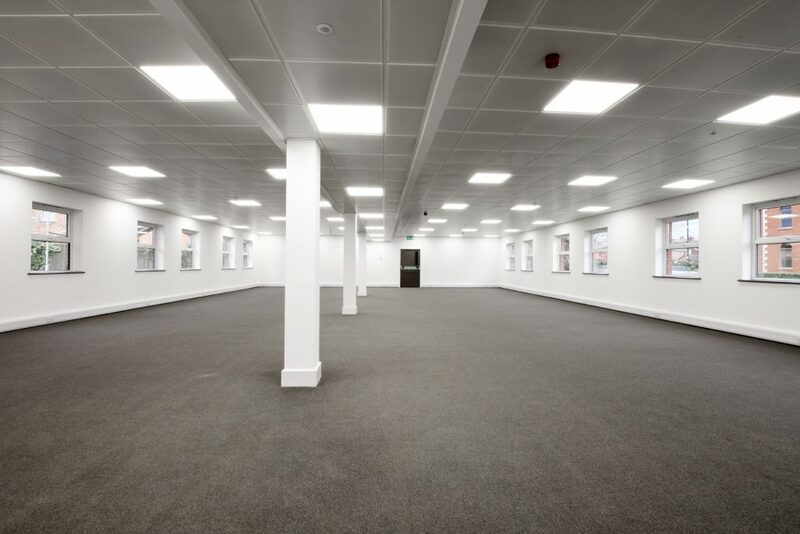 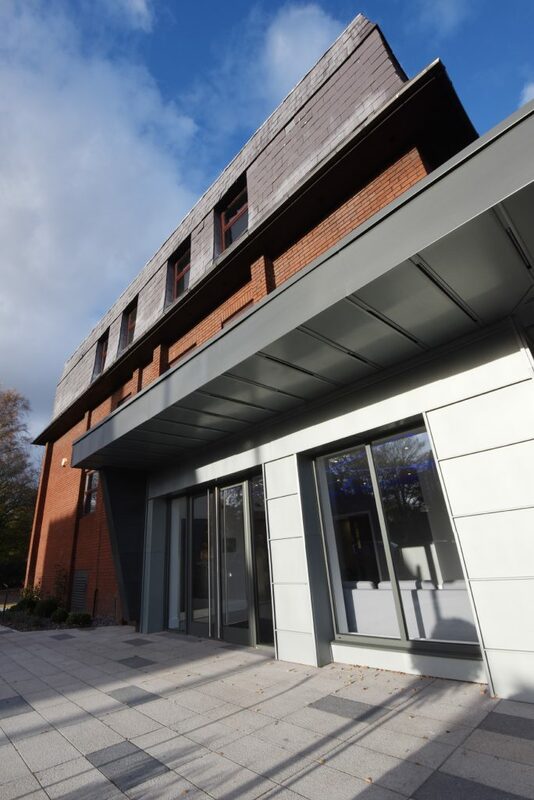 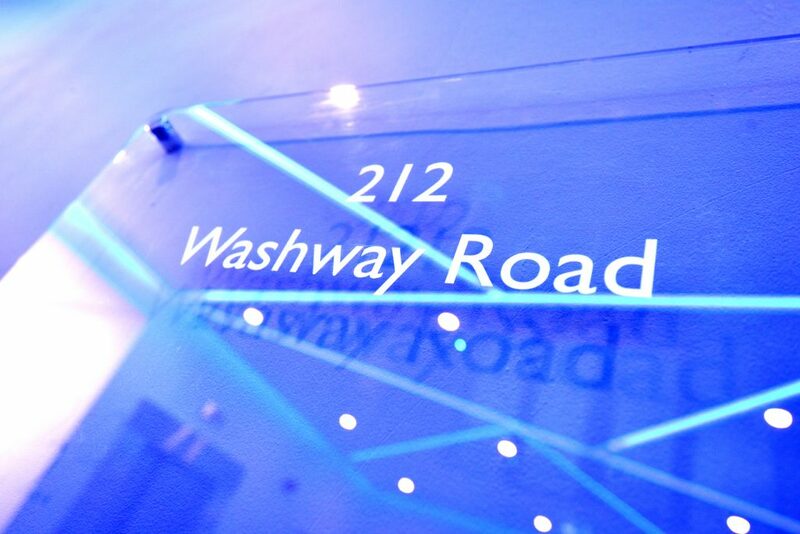 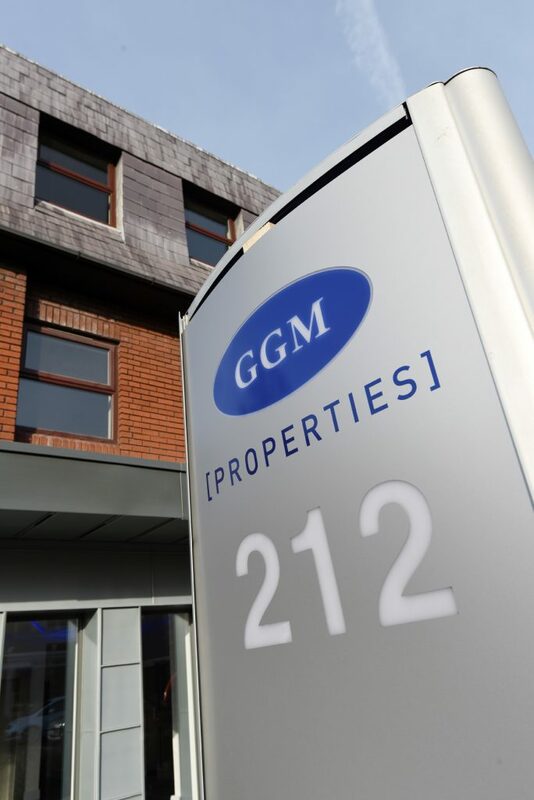 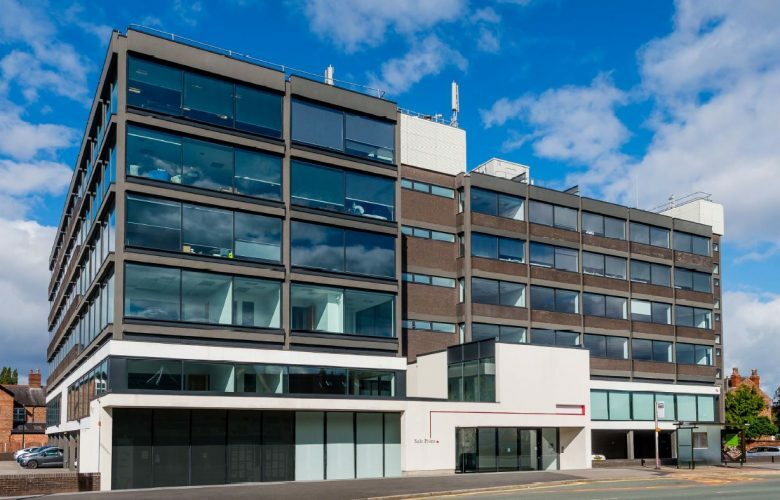 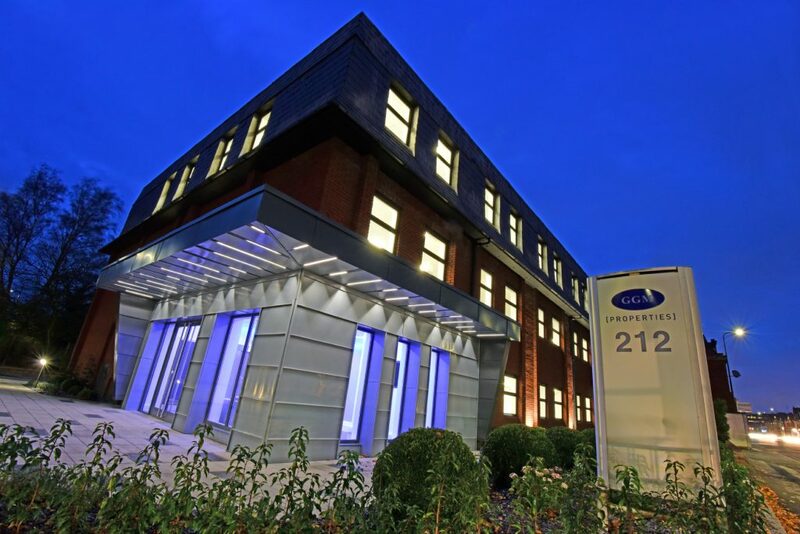 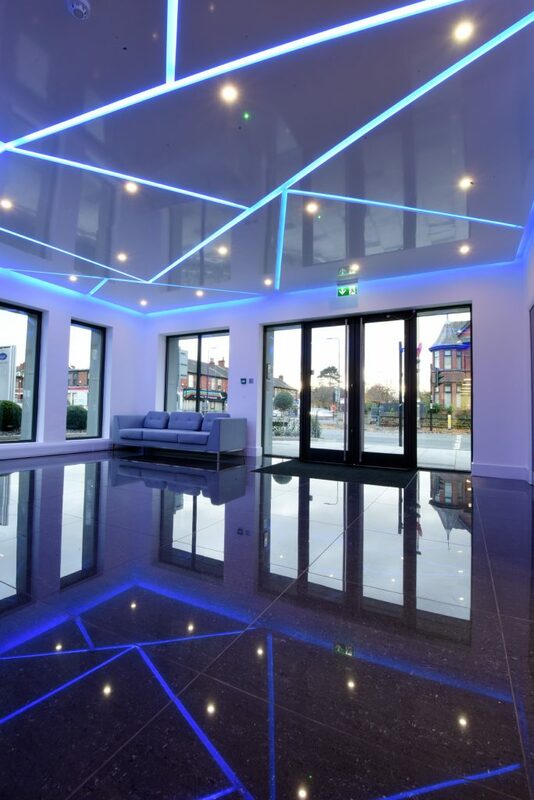 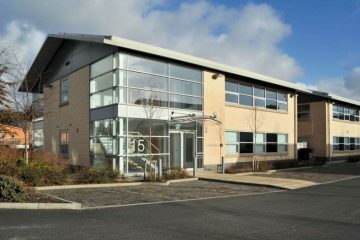 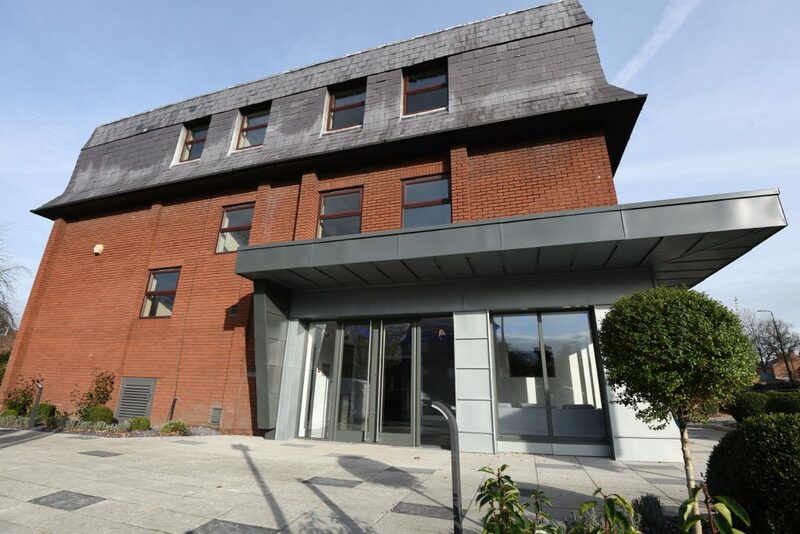 212 Washway Road is an impressive 3 storey office building which has been refurbished to a very high standard to accommodate the discerning needs of modern companies seeking high profile office space in Sale. 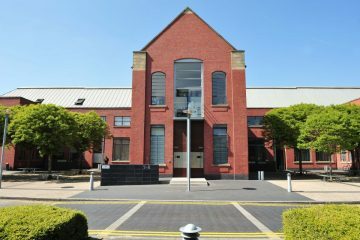 The building is prominently located on the A56 Washway Road in Sale and following recent letting success only the 2nd floor of 3,384 sq ft remains. 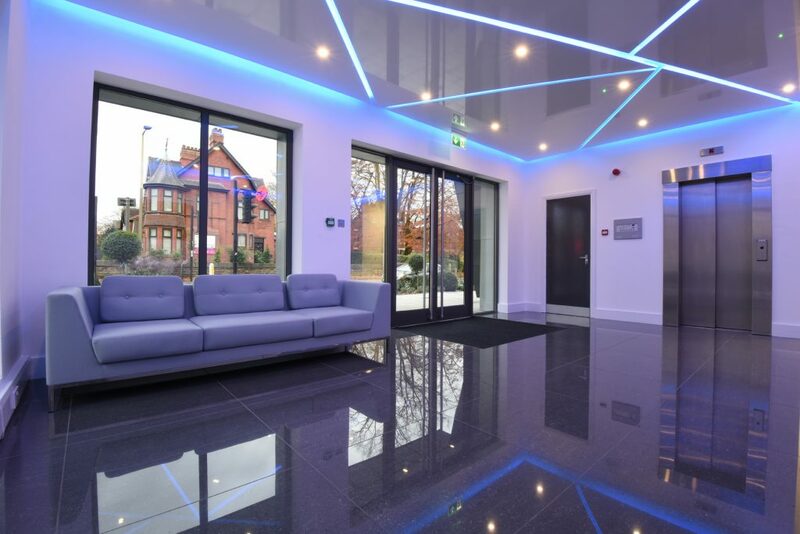 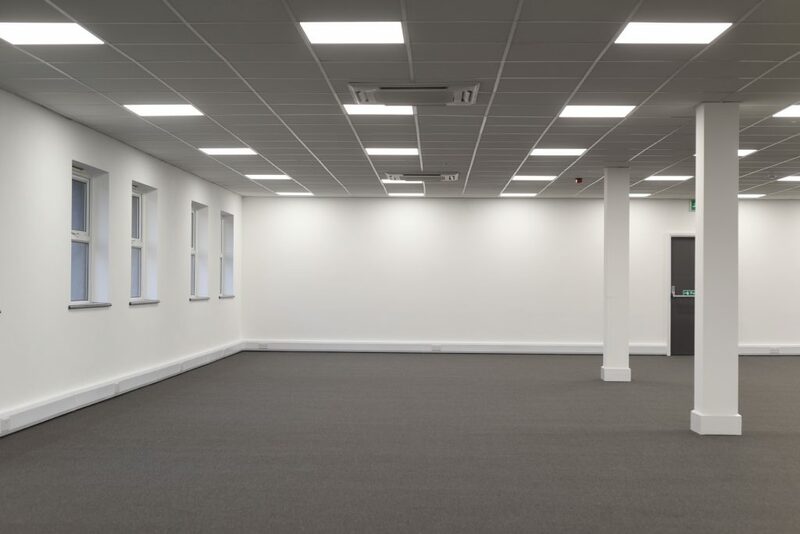 The Grade A specification includes a high quality contemporary reception area with porcelain flooring, feature ceiling and lighting, air conditioning to to all floors, aluminium suspended ceiling incorporating LG7 LED lighting and multi compartment insulated skirting trunking system, together with integrated CCTV and monitored access control system to all major entrances. 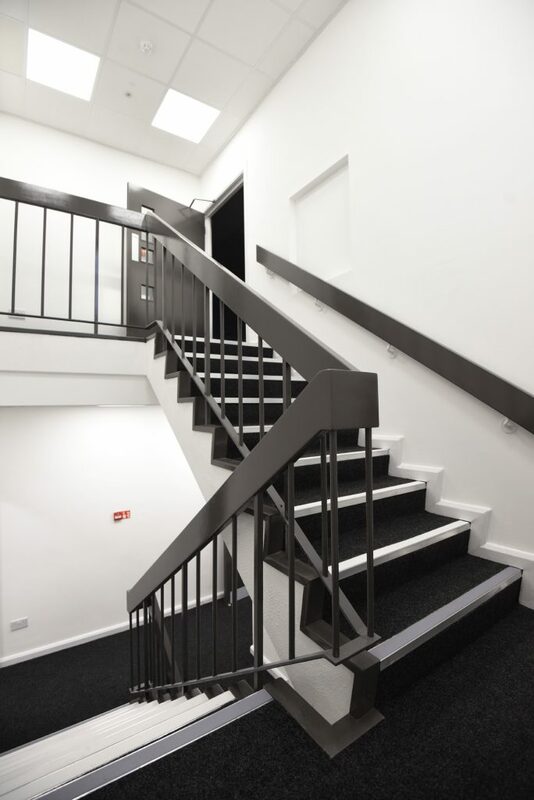 The building is fully DDA compliant and has 24/7 access. 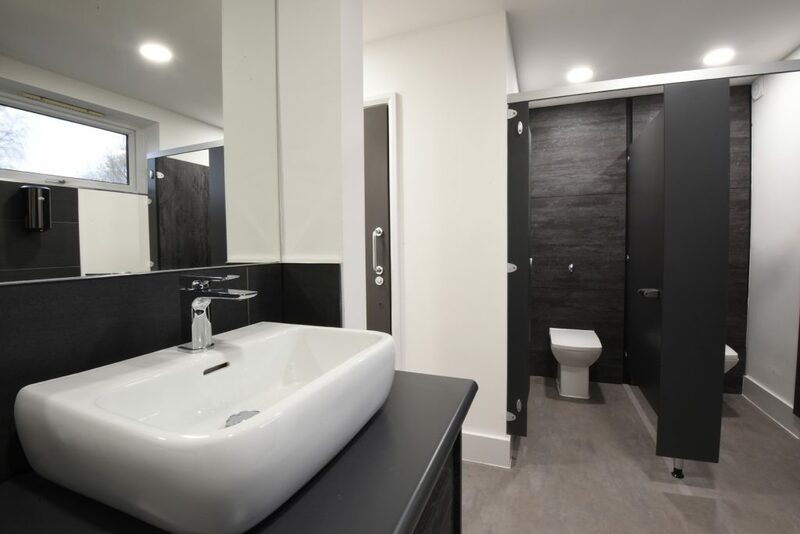 Car parking for up to 28 cars is available, together with bicycle storage and shower facilities. 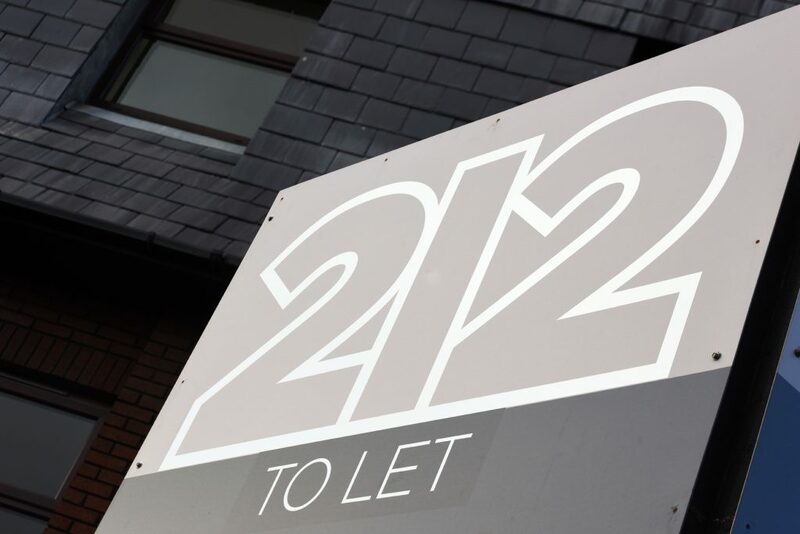 212 is situated in a prime location, just minutes away from the town centre. 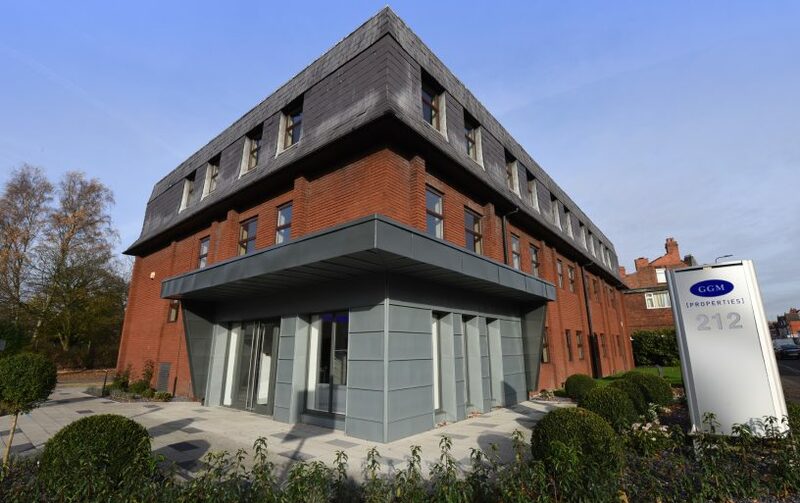 The building is surrounded by a wealth of amenities and transport links that are just a stones throw away, including Brooklands and Sale Metrolink stations, Tesco, Marks and Spencer’s and Sainsbury’s supermarkets. 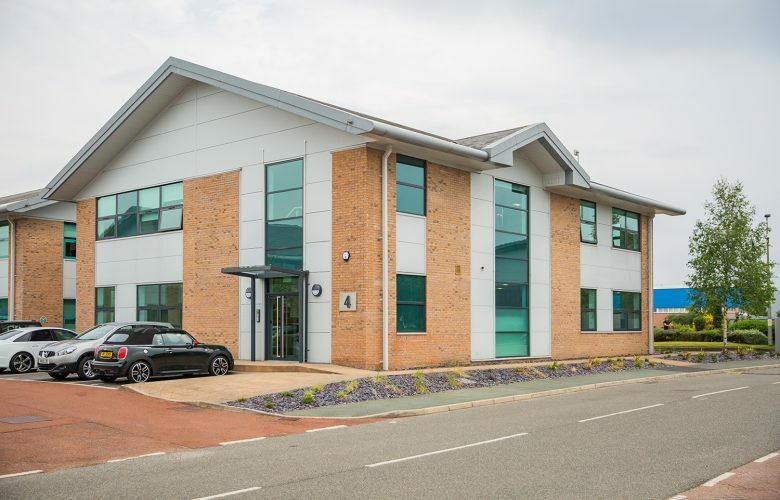 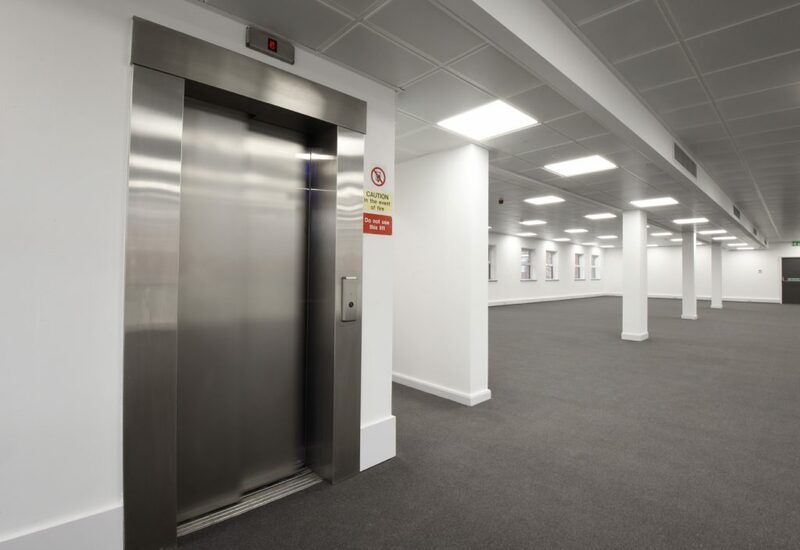 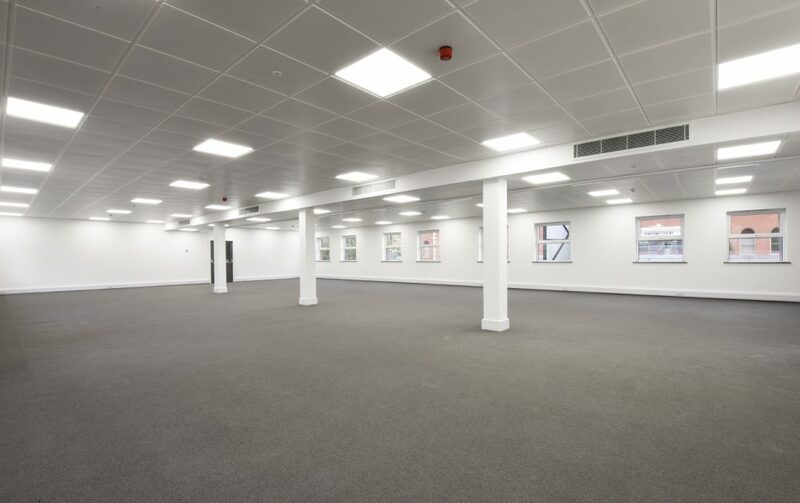 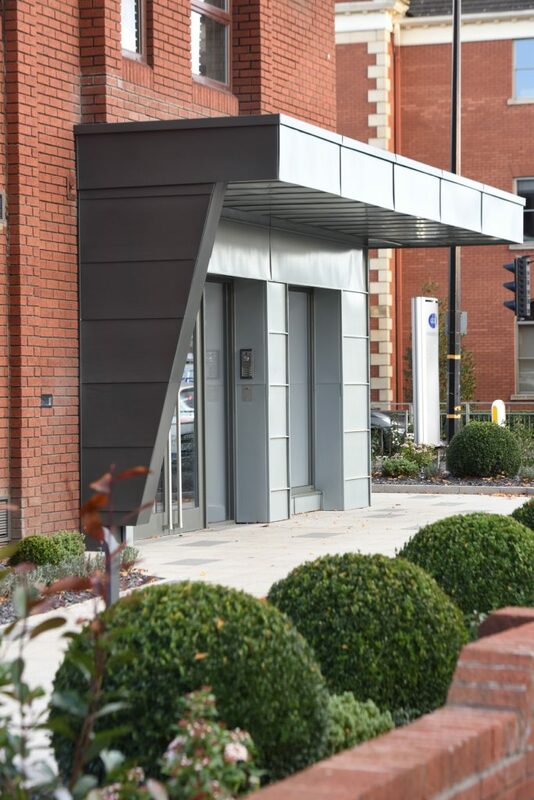 The building benefits from excellent communication links to the M60 and M56 motorway allowing easy access to Manchester Airport and the regional national motorway network.